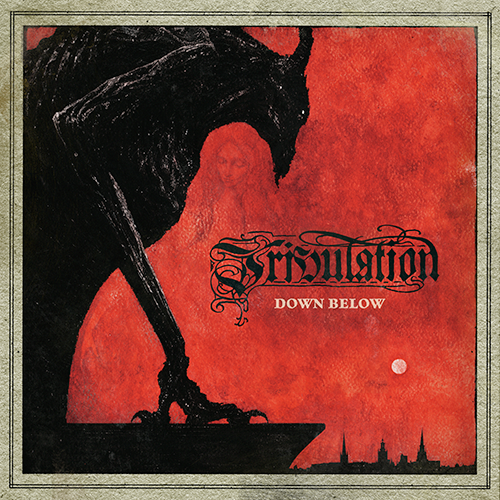 TRIBULATION revealed artwork of the upcoming and fourth full-lenght entitled "Down Below", which will be released on january 26th, 2018 once again via Century Media. 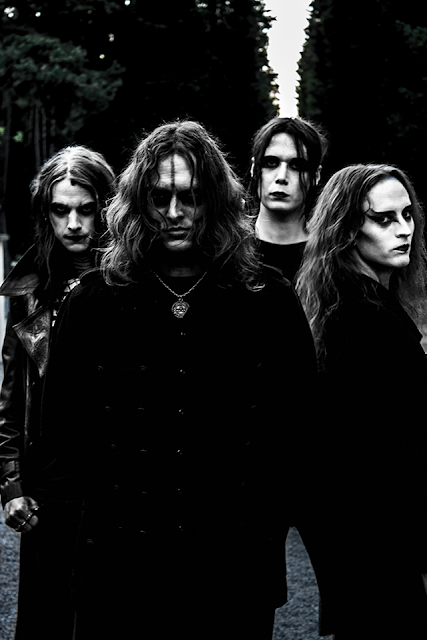 The album painting was done by Tribulation´s guitarist Jonathan Hultén. The video clip of "The Lament" the first track from the album was releassed a couple of days ago, directed by Robert Piel. Previous to the release of the full-lenght the band will launch the "Lady Death" 7"EP, on december 22nd, including the title track and the song "Skárselden" on the B-side. Pre-order for "Down Below" and "Lady Death" available here.